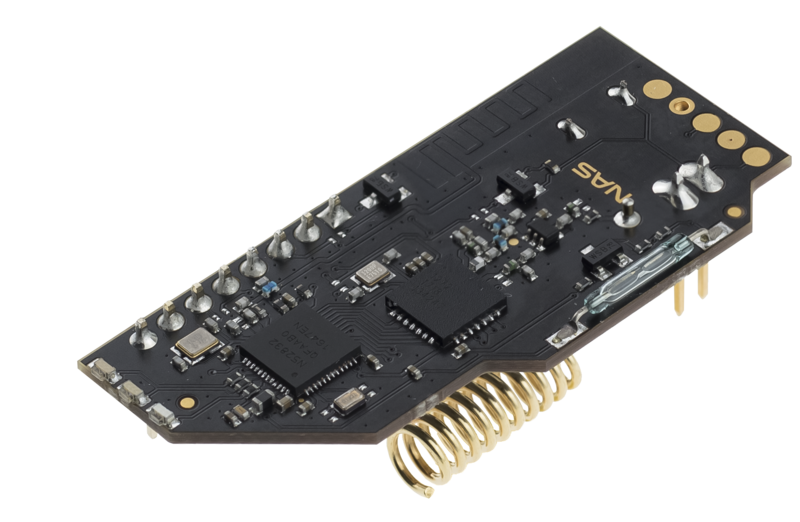 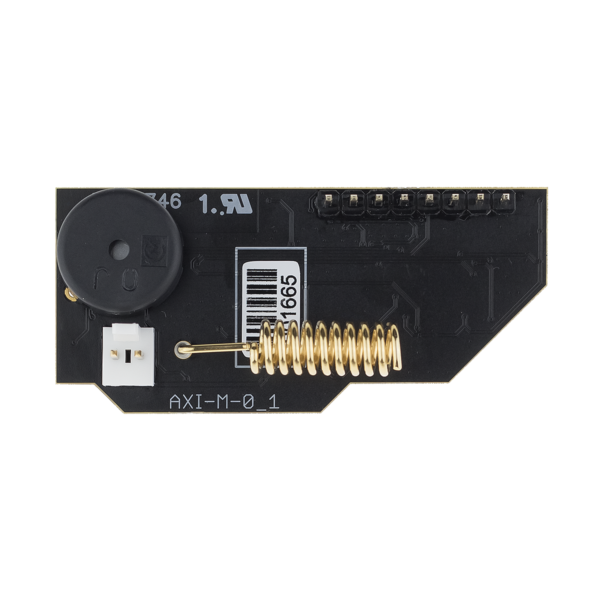 LoRaWAN™ Qalcosonic Module enables the acquisition of metering data from Axioma Qalcosonic E1 and F1 series meters. 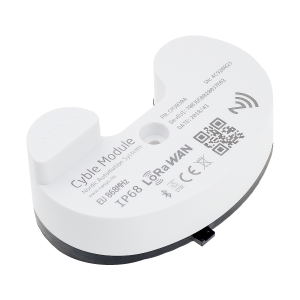 Real-time consumption data is gathered as well as processed automatically and accessible from your LoRaWAN™ provider. 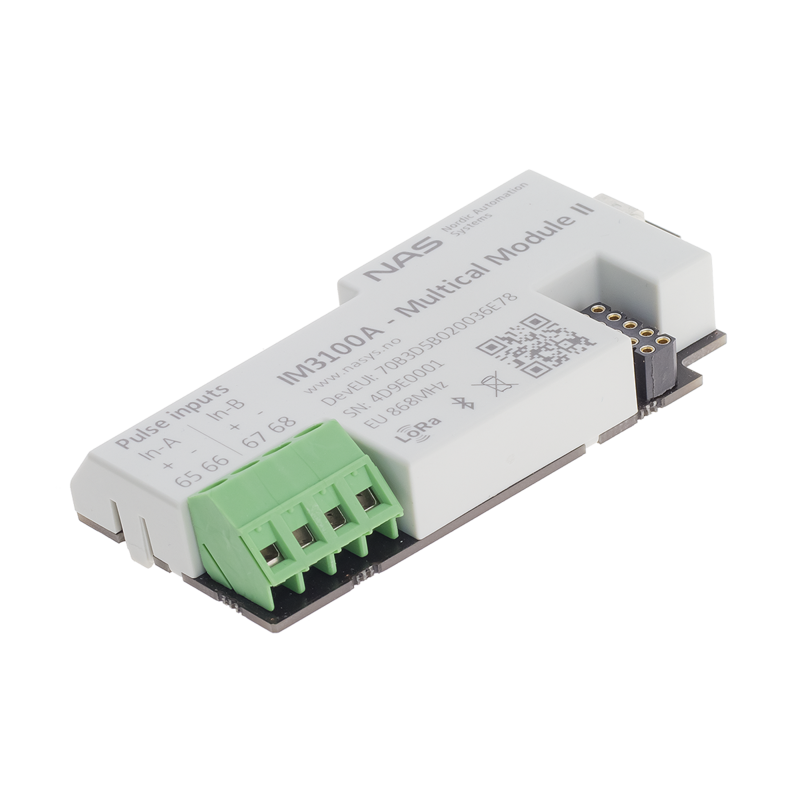 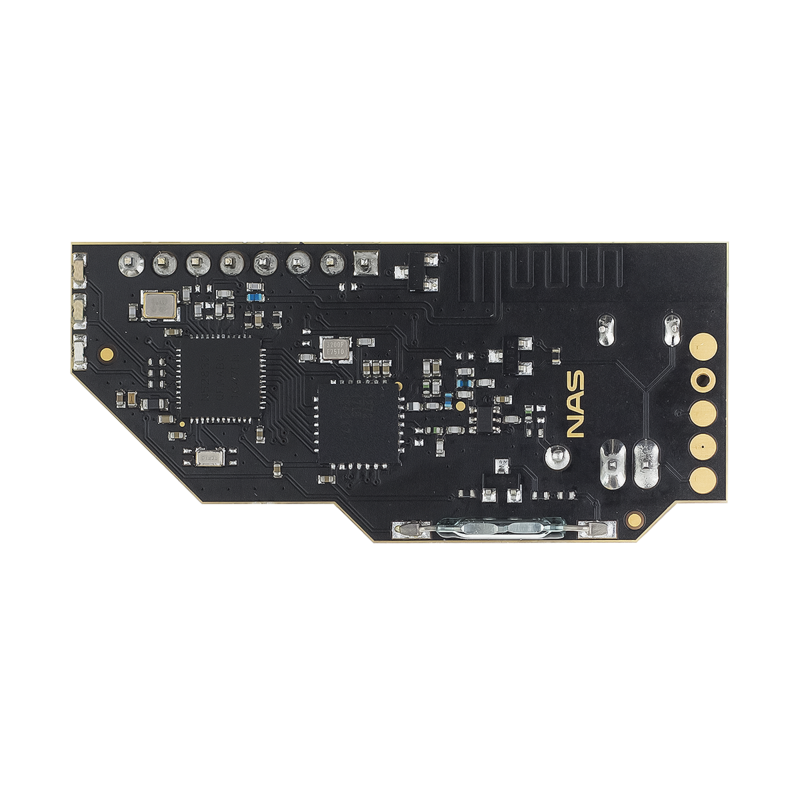 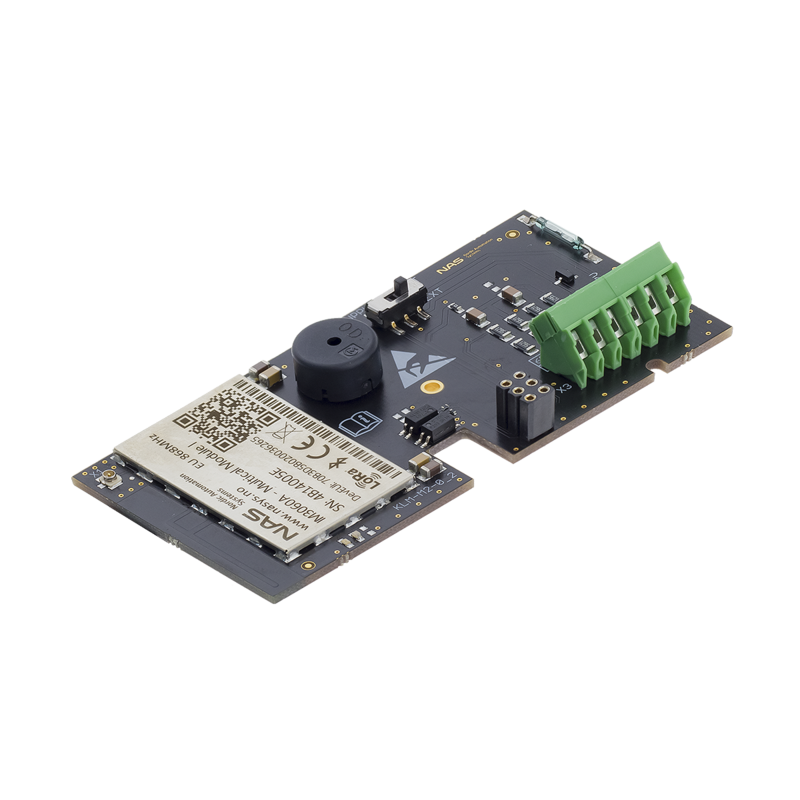 LoRaWAN™ Qalcosonic Module is designed to be attached to the existing meter as internal module. 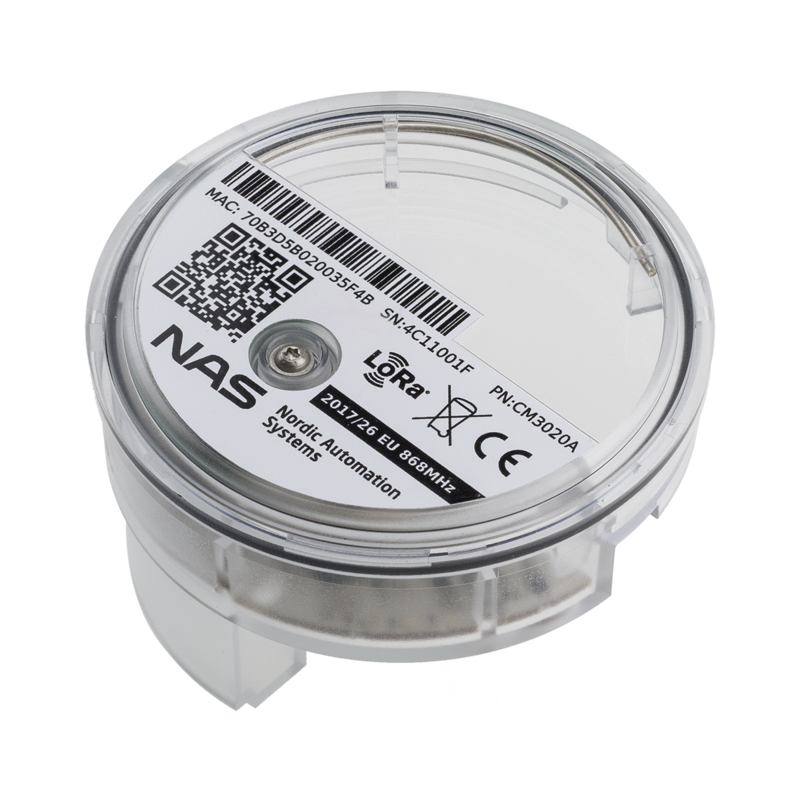 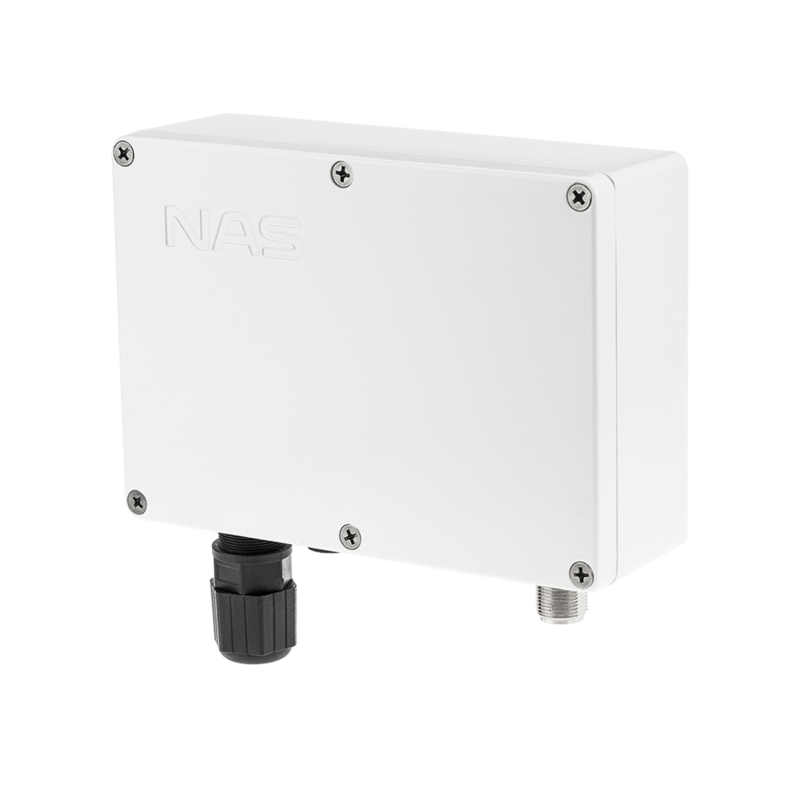 **Communication range is dependent on the location of the sensor and nearest base station.